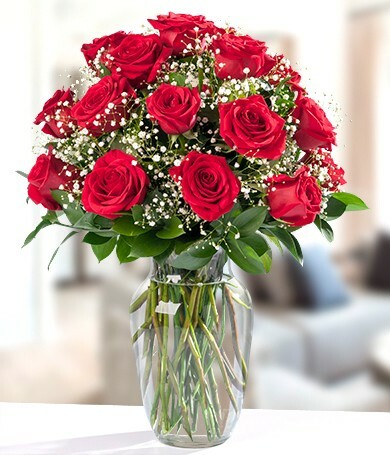 Roses are a great way to say about anything, from a romantic “I Love You” to a simple “Thanks.” DaFlores provides international flower delivery with a 100 percent satisfaction guarantee. 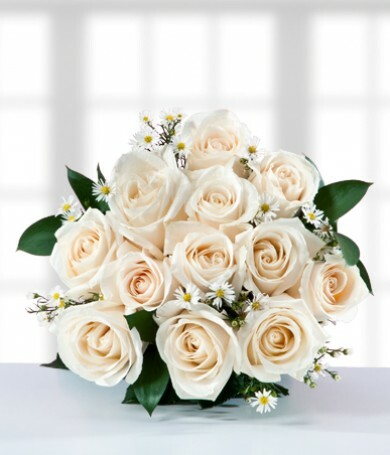 When you send roses with daFlores.com, you can expect the freshest and highest quality roses. 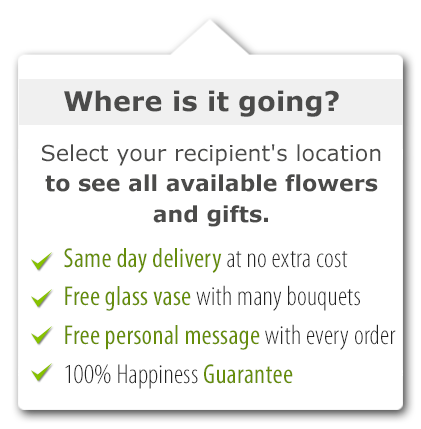 Send roses online with daFlores.com and order roses with confidence! Sending roses has never been easier! 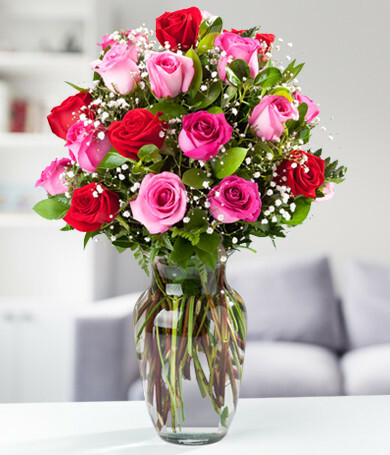 Send beautiful roses with daFlores today! A dozen red roses is a perfect gift and we at daFlores ensure they'll be the brightest, freshest roses she'll ever see. You can even set up same-day delivery to many locations. DaFlores has years of experience in the flower industry and our strict quality standards ensure that you'll always be able to send the best roses. We deliver to most of the Americas and parts of Asia and Europe, too. DaFlores is your #1 source for beautiful rose deliveries—delight someone with our roses today!